Nicole Frame teaches both undergraduate and graduate level courses in the Department of Communication. Her teaching methodology includes interactive class projects that provide students the chance to put theory into practice. She developed a “What’s Happening in Our World” segment, adapted to each course, where students engage in discussions about relevant topics, how they are impacted now and how they could be impacted in life after Monmouth. Her classes regularly participate and present during Student Scholarship Week by showcasing their advancement and proficiency with course related concepts. Nicole has been practicing public relations, event management, and community relations for two decades. Her career accomplishments include serving as the North America Communications Manager for Siemens Corporation, Board Member and Operations Officer of a non-profit higher education corporation, and currently holding the post of Director of Conference Services here at Monmouth. She has also served as Co-Organizer of TEDxNavesink: Accelerators. 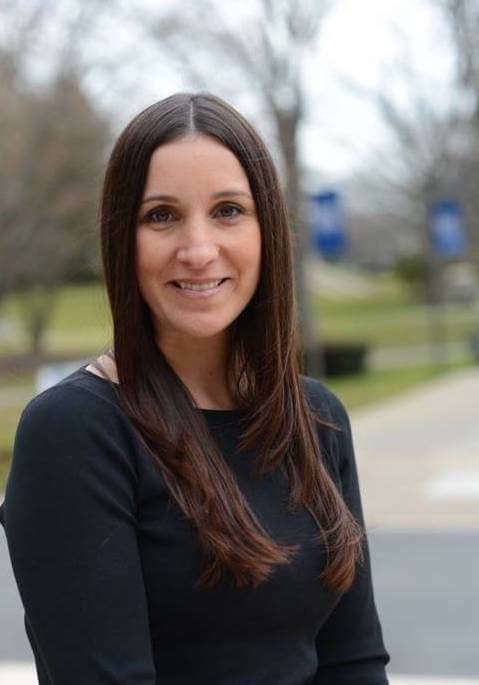 Her work and dedication to the field of communication garnered her top honors as one of Jersey’s Best 40 under 40 Communication and Marketing Professionals. Nicole is the Vice President of Public Relations and Events for the non-profit KidsGive, which provides kid-driven volunteer opportunities for youth ages 5-17. KidsGive is run by a youth advisory committee of 5 passionate kids who identify giving initiatives and work to build a youth army who volunteer with organizations in need of assistance.